The Damn Vape Dread BF RDA is a 12-sided shape flavor chasing atomizer. 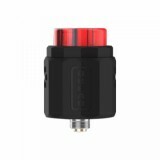 Constructed by stainless steel material, the Dread BF RDA is very durable. 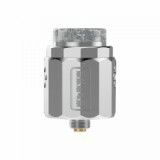 The Damn Vape Dread BF RDA is a 12-sided shape flavor chasing atomizer which is made of stainless steel material. Honey comb airflow hits full surface of the special Lolly coils. The trident-post deck is designed for Lolly coil building and wicking. You may also build it with the standard coils. 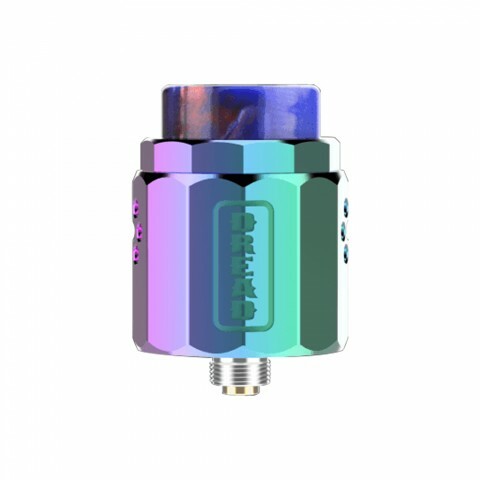 • You can check other RDA tanks in BuyBest. Honey comb airflow hits full surface of the special Lolly coils. 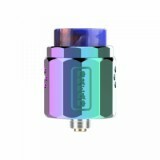 The trident-post deck is designed for Lolly coil building and wicking. You may also build it with the standard coils. 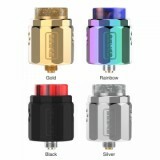 The Damn Vape Dread BF RDA is a 12-sided shape flavor chasing atomizer which is made of stainless steel material.